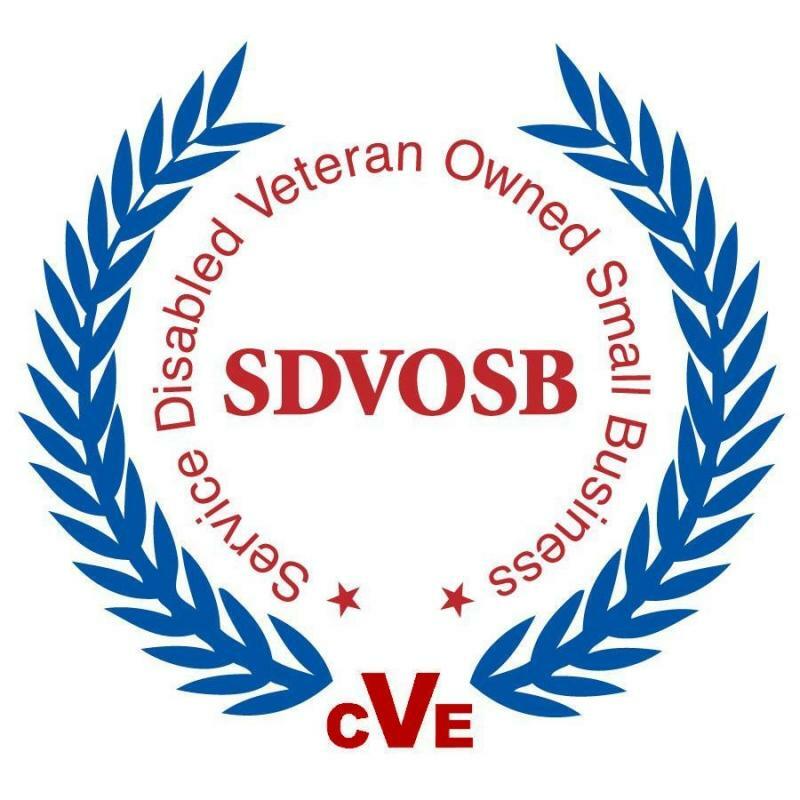 Polaris Technology Solutions, a technology services company serving the Federal Governement and based in Northern Virginia recently renewed our certification as a Service Disabled Veteran Business from the Department of Veterans Affairs certification division, the Center for Veterans Enterprise (CVE). CVE certification is required to prime SDVOB contracts at VA and is becoming an increasingly common discriminator at other Federal agencies. Certification is awarded after an analysis of the management team, their experience, the history of the company and assurance that the owner has one hundred percent effort devoted to the business. Polaris' CEO, Mr. Joe F. Edwards owns the company and is a U.S. Navy veteran and former astronaut.